Wanton noodles stores are aplenty around in Singapore. You can usually identify them by the arrays of Char Siew (Char Siu) strips (Sweet roast pork), which can be seen hanging at shop fronts. Often glistering until spot lamps. Good ones however, are dime a dozen. Wong Kee Wanton Noodle store is one of the few gems I came across serving good Wanton noodles worth talking about. The store is located at Depot Road in Yue Hua Eating House at 118 Depot Lane. It is situated beside the main road along depot road in a light industrial estate area. The location is not exactly what you call too accessible. The eating house is primarily a lunch area, where crowds are usually the largest. The venue offers an assortment of food stalls including ze-char restaurant. The store opens rather early in the day, as early as 6 am making it ideal as a breakfast place. You won’t miss the store there, identified by it’s iconic signboard usually with a queue in front of the counter. Also, it is not uncommon to see long snaking queues forming in front of the noodle stall. This is especially using lunch time peak periods where queue waits can be as long as 20 minutes. As the store opens till late, it is advised to visit after the lunchtime peak period at about 2-3pm. Wantons are essentially mini-dumplings, usually filled with a combination of minced meat, prawns and assorted condiments. They are usually cooked through steaming or boiled in water. It is subsequently served in a accompanying soup bowl with the noodles. Here, at you get the usual bell and whistles selection of Char Siew wanton noodles with a myriad choice of premium noodles. Wong Kee’s best selling dish will be their Char Siew Dumpling noodle at $4.50 with noodles similar to Mee Pok, but are firmer and of better quality. Their Char Siew (sweetened roasted pork) are nicely barbecue, chewy and not not burnt. 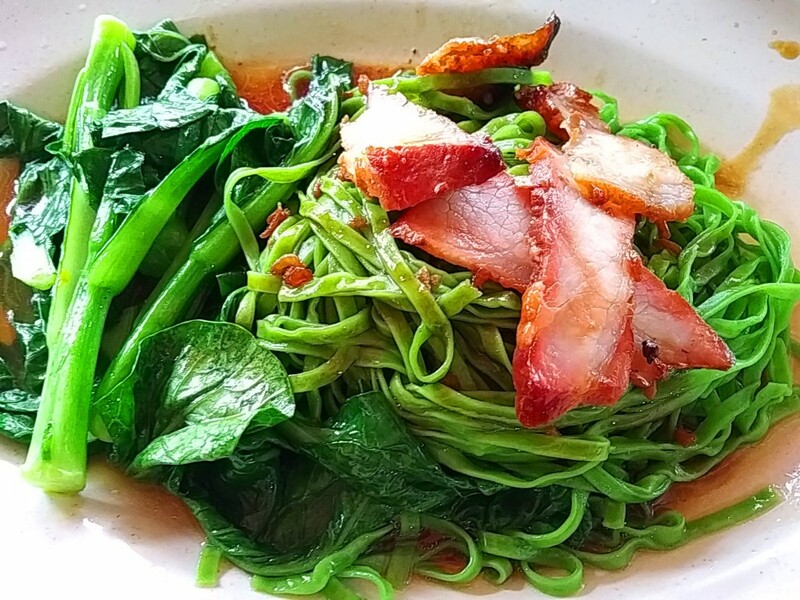 In addition, you also have a choice of the Wanton dish with their trademarked green Spinach noodle ($5.30). Their Spinach noodle are unique to their store. It is bright green and is easily one of the most distinguishable trademark dishes on offer at the store. It also does turn heads with patrons gawking at the rather unusual bright green spinach noodles. Every noodle dish are individually cooked and blanched in water that Wong Kee claims is less alkaline. Tossing in cold water gives the noodles are rather firm and light taste. Henceforth, the noodles are subsequently tossed with a mix of sauces. Here, the noodles muted flavors are brought out in taste with the sauce that it is mixed in. There are no preservatives added. 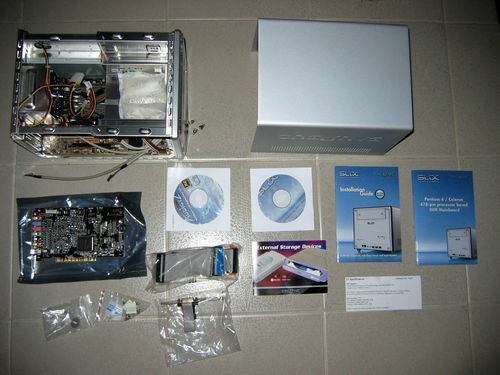 Notably, the store owner will at times reset and replenish their water stock. This ensures the quality of the cooked noodles. 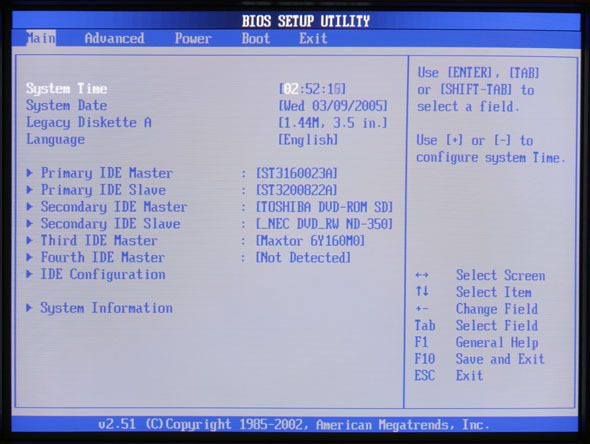 But it could also add an additional 5-10 minutes wait to your queue time. Just make sure not to get caught in that, especially if you are time-strapped for lunch. Besides the spinach noodles, the other popular item in the menu is their tomato flavored Mee Pok similarly served with big wantons. 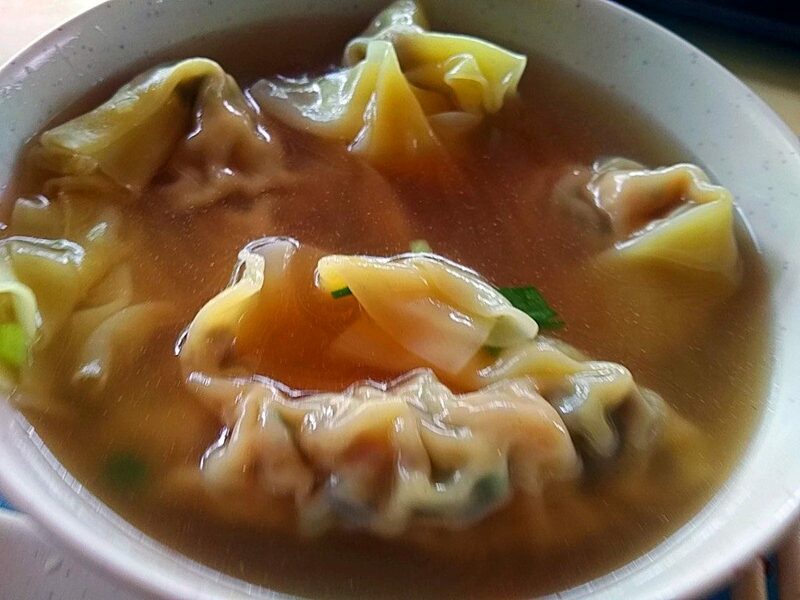 A 7-piece dumpling soup without any noodles costs $4.50. I found their noodles are very well complimented with the clear soup sides, which you can use to wash down your meal. In addition to their range of noodles are their large dumplings soup servings. Their dumplings are large and bursting with ingredients packed into sizeable mini-packets. A bowl of dumplings can easily take up most of the space in your soup bowl. An excellent compliment to your lunch noodles. In addition to their signature dishes, their Beef Brisket Noodles, though on the pricey side (starting at $5.30 per plate) are rather generous in portions. It is a dish also worth mentioning out of their mainstream Wanton options. The Beef served is tasty, well marinated but not oily. Moreover, Wong Kee claims their special Beef brisket pieces are cooked with more than 20 different spices. This locks in the unique flavor which the dish is known for. The dish is served drenched with a rich beef sauce. When paired with their signature spinach noodles, it is a wondrous combination. After all, you do pay what you ask for. Despite the above average price of their dishes, the quality of the noodle are nice and the portions are good and sized above average. The vegetables served are fresh and crunchy. Just like my past visit to Han Kee sliced Fish Soup store at Amoy Street, I found the dishes are well prepared, healthy, clear and soupy enough for daily consumption in moderation. 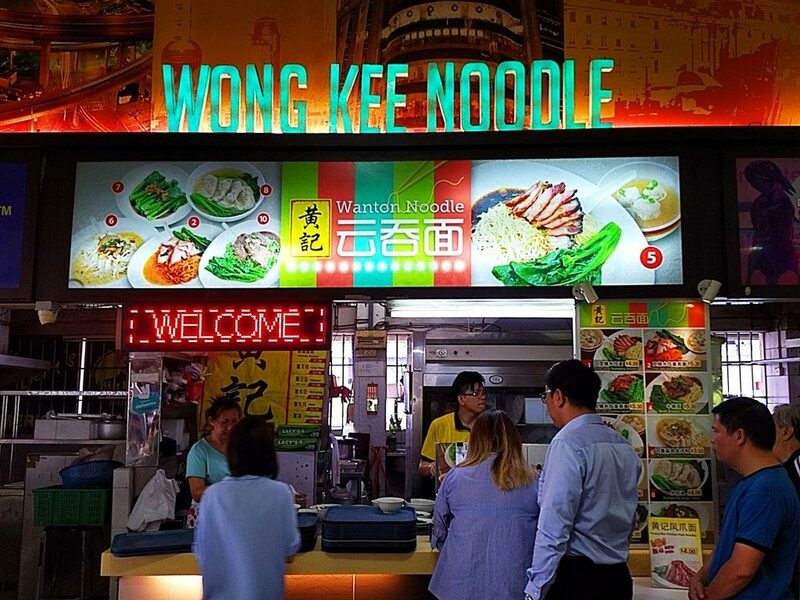 In addition to the original Depot road store, this outlet is not the only Wong Kee branch in Singapore. Notably, Wong Kee runs another store at the upmarket Timbre+ at One North near the Fusionopolis area. They also serve their specialty selection of green noodles there too. All in all, Wong Kee Wanton Noodles tick many boxes for offering good quality, healthy food in sizeable portions. If you are in the Depot road area, it is a worthy a treat for your taste buds. Closes by 1.30pm on Weekends.